The CUBE WLS PERFORMACE gloves give great control even on demanding terrain thanks to direct contact with the grips. 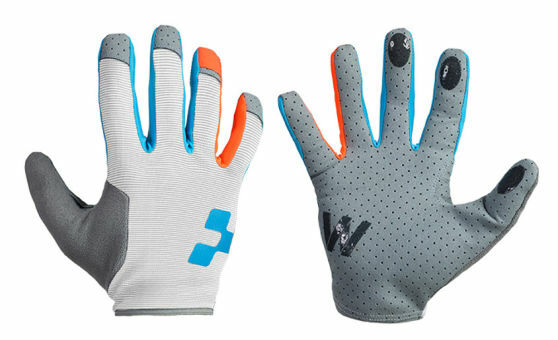 Your hands will stay dry in this lightweight and very well ventilated long finger glove. Absorbent fabric for wiping off sweat and elastic cuff. The seamless silicone printed fingertips enhance control on brake lever and gear shifters.